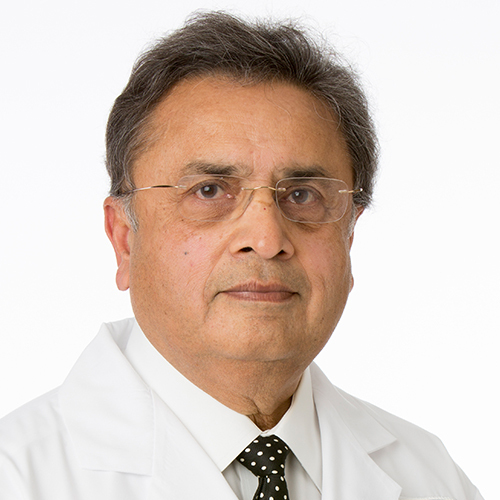 Kirit Vora, M.D. is an associate of the Michigan Institute of Urology, P.C. He has practiced Urology in Metropolitan Detroit since 1974. Dr. Vora was certified by the American Board of Urology in 1976. He is experienced in all areas of adult Urology. Dr. Vora completed his Internship at St. Clair Hospital in New York City in 1970. He completed his Surgical Residency in 1971 and Urological Residency in 1974, at Harper Hospital in Detroit. He earned his Fellow from the American College of Surgeons in 1976. Dr. Vora has staff privileges at William Beaumont Hospital – Troy. He served as Chairman of the Department of Urology at William Beaumont Hospital – Troy from 1986 to 2007 and also served as President of the hospital’s medical staff for seven years. Dr. Vora is a member of the American Urological Associations, Michigan Urological Society, Fellow of the American College of Surgeons, American Medical Association, Michigan State Medical Society, Oakland County Medical Society, American Laser Society, and the Detroit Surgical Society.